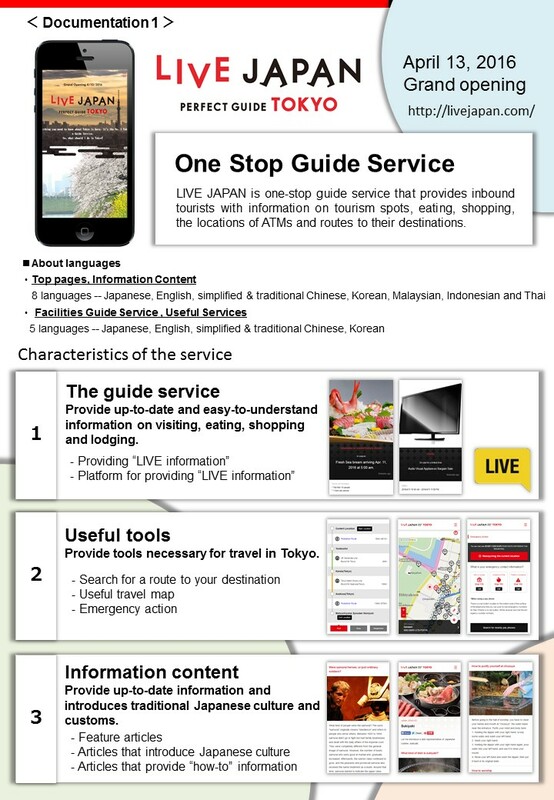 Gurunavi, Inc., Tokyu Corporation and Tokyo Metro Co., Ltd. have launched "LIVE JAPAN PERFECT GUIDE TOKYO" (LIVE JAPAN, http://livejapan.com/), a one-stop travel guide service for overseas visitors to Japan created in collaboration with 18 other participating companies and a public-sector administrative body. There are many multilingual travel information services for foreign visitors to Japan, but it is becoming increasingly difficult for tourists to select the right websites. 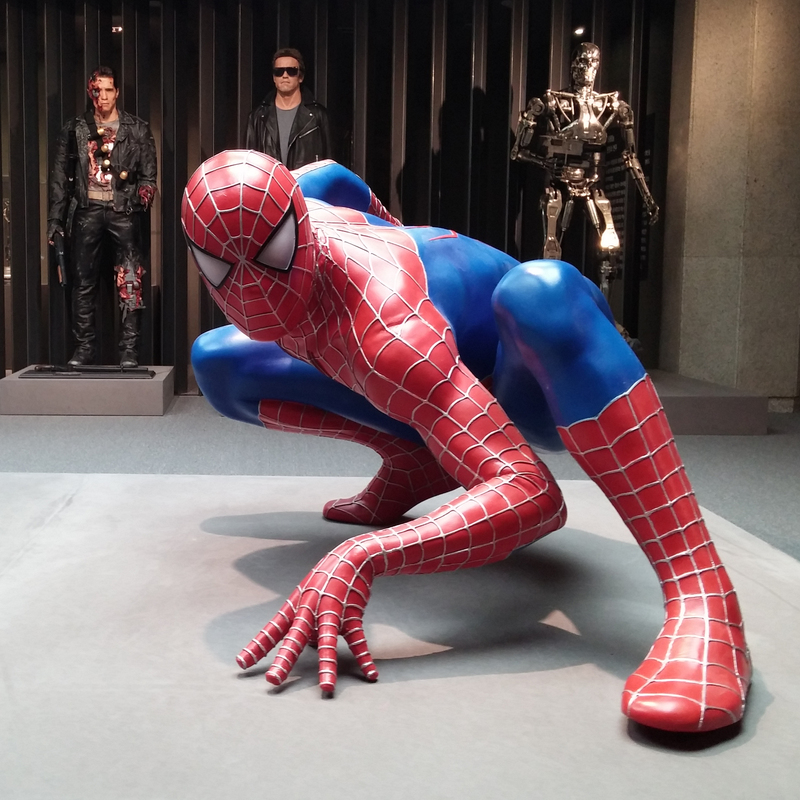 In response, the 21 private and public entities supporting LIVE JAPAN (http://livejapan.com/en/about/) have taken advantage of their expertise to provide information that meets the needs of foreign visitors. The website provides information in eight languages -- Japanese, English, simplified & traditional Chinese, Korean, Malaysian, Indonesian and Thai (some content is subject to limited availability in some languages).